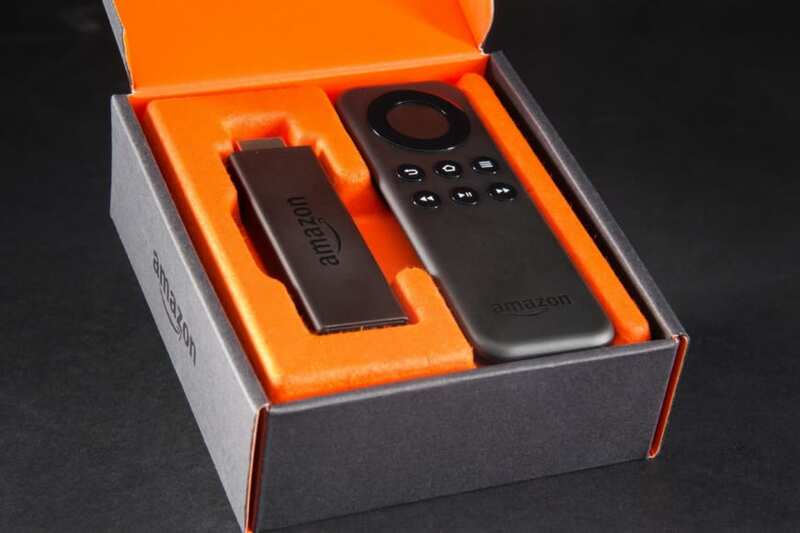 In 2014, Amazon produced the first version of its Fire TV Stick to compete with Chromecast and Roku. 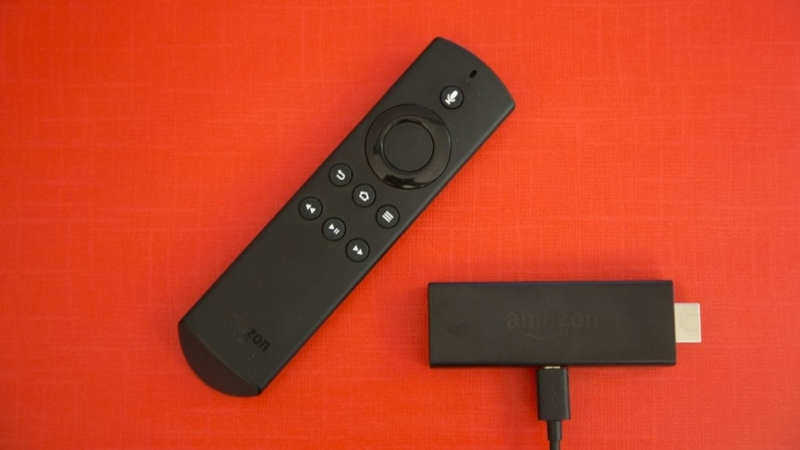 The Amazon Fire TV Stick remains a solid choice for streaming media on your television. 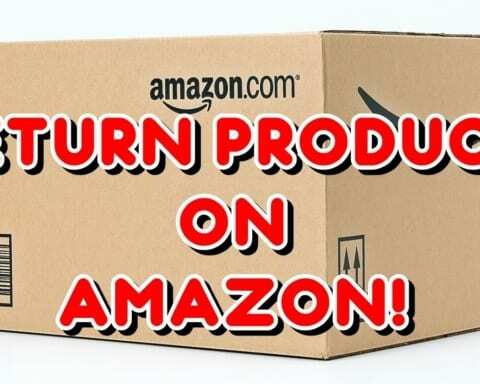 Simply plug it into an HDMI port, and you can access content from all major streaming platforms like Amazon Prime, Hulu, Netflix, as well as pay TV channels like Showtime and CBS Access. While Fire TV Stick is solid, it has its limitations. The content it can serve is geo-locked, meaning if you live in New York, you can only get programs that are available there. You cannot access European channels or sporting events broadcast only in Chicago or Los Angeles. There is one way to get around geo-locked content; deploy a VPN, or virtual private network, which changes hides your IP address so you can view content from anywhere. 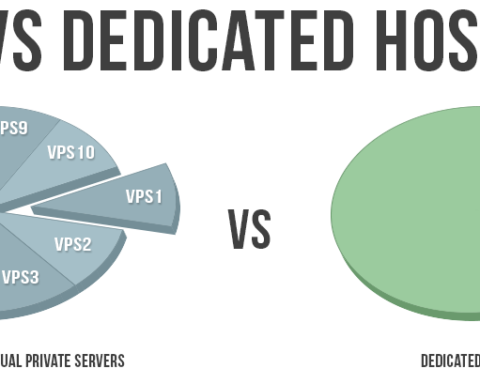 How many servers are available through the VPN? Generally, the higher the number, the better. Where are the servers located? Look for a device that provides access to servers in as many locations as possible to allow for the most streaming options. How fast is the can the servers deliver data and is there consistency among servers? The higher the speed, the lower the chance of lag while you are watching a video. How many devices can the VPN connect with at one time? The more, the better, especially if you have a full house with multiple TVs, laptops, tablets, and phones. How compatible is the VPN with the Amazon Fire TV Stick? 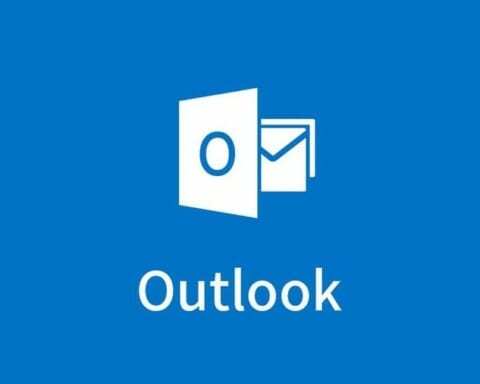 Is the connection cobbled, or are there apps and other tools to maximize the quality of the interface? How much does it cost? Are you getting value for what you’re paying? So, what are the five best VPNs to use with an Amazon Fire TV Stick? CyberGhost VPN is a joint Romanian and German effort which has 3500+ servers in 60 countries, as of February 2019. 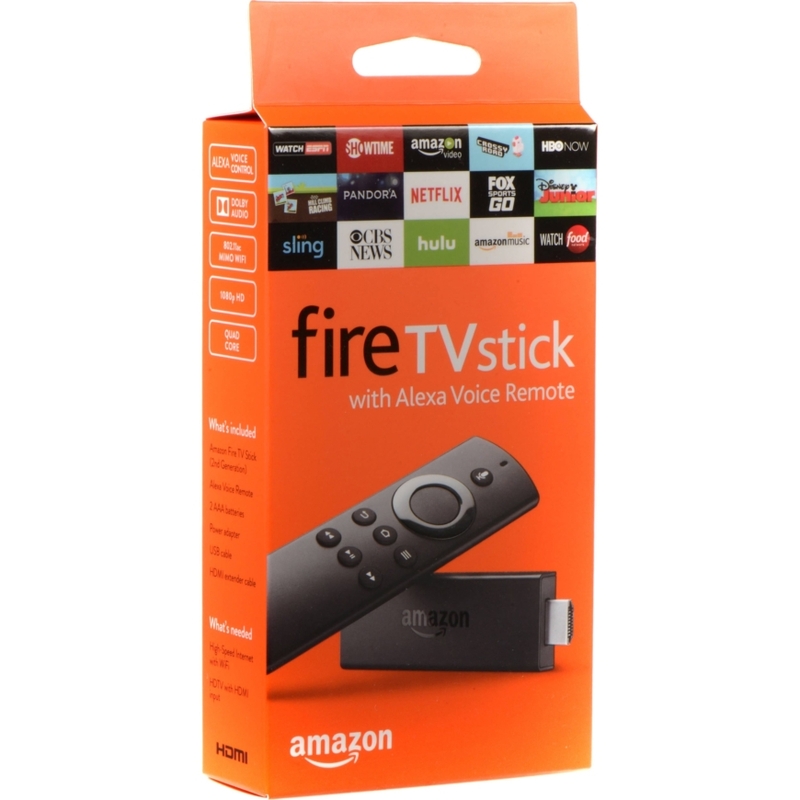 It has a dedicated app for the Fire TV Stick, which is available in the Amazon Appstore or can be accessed directly from a Fire TV Stick. The UI is simply with a very short learning curve. One of the best features of CyberGhost is the ease with which you can and move between servers to better access specific regional content. CyberGhost provides admirable speed, allowing you to stream video without lag, although time-to-time, you will face interface issues; especially when trying to stream content from one of the big platforms at high engagement hours. CyberGhost offers a 45-day money back guarantee, but no free trial. 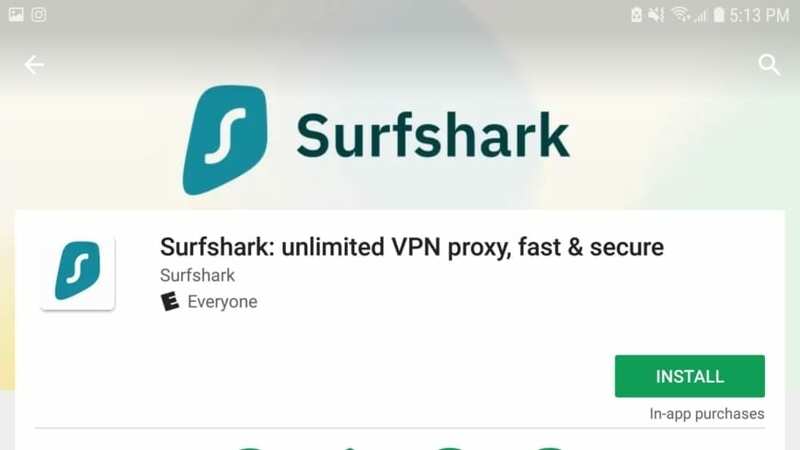 SurfShark VPN is one of the newest companies to enter the market. 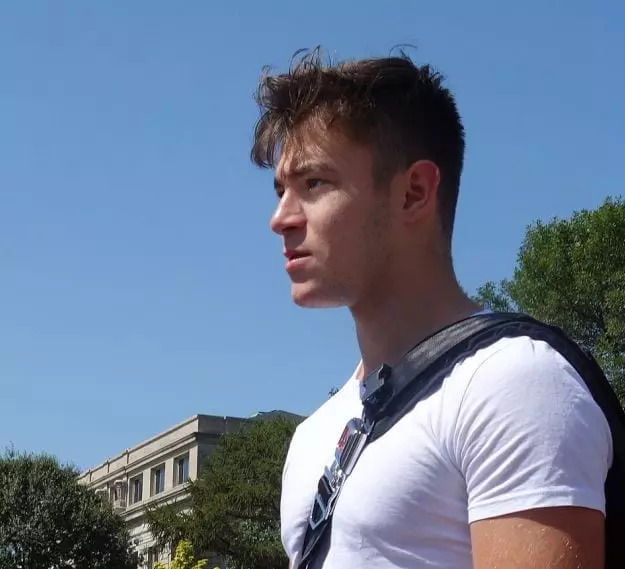 Based in the British Virgin Islands, Surfshark is a quick and reliable service that allows its subscribers to connect an unlimited number of devices through their VPN. Although it has just 500+ servers in over 50 countries, it is adding new servers rapidly. Even so, it has very few lagging issues, even when connecting to servers halfway around the globe. It is also one of the few VPNs that provide service in China. Surfshark keeps no traffic logs and is quite secure. Long-term (two-year) contracts are priced among the lowest on the market. Surfshark VPN also offers free trials and comes with a 30-day money back guarantee. You can find it here. 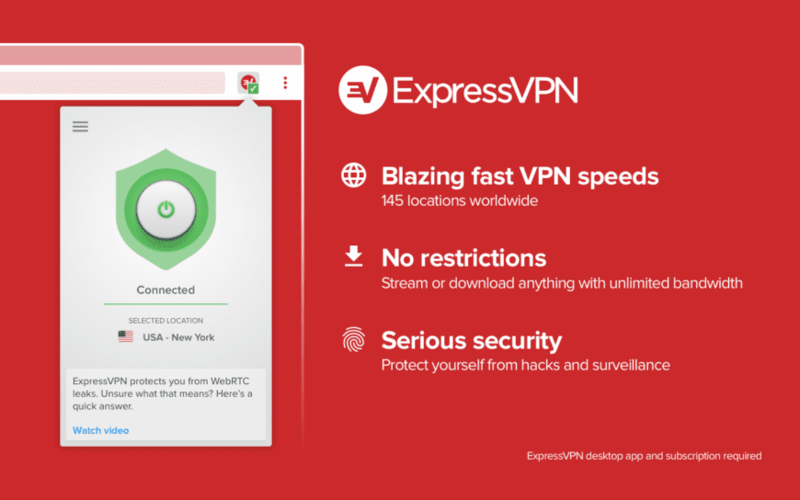 ExpressVPN is the strongest option if you are living outside of the USA. It is one of the few VPNs that can access American Netflix as well as many other streaming services and is a viable option in China and the United Arab Emirates (UAE). 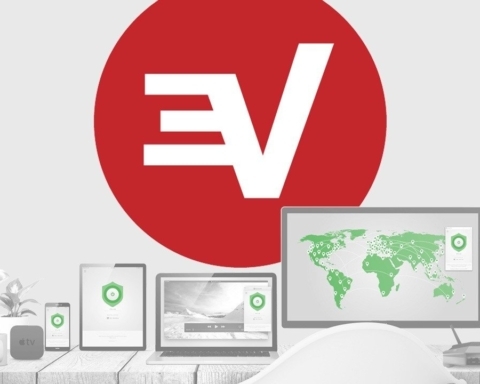 ExpressVPN, based out of the British Virgin Islands has some 2000 servers in 150 locations. 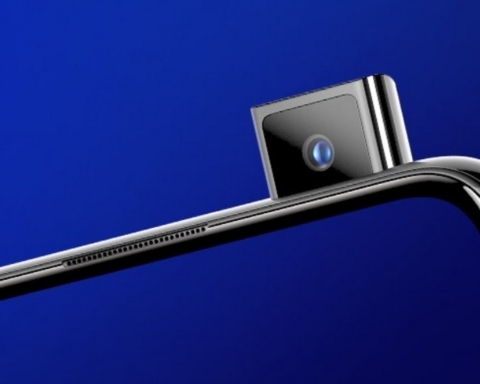 It also has a robust app system that links well with Android-based systems including the Amazon Fire TV Stick. The main issue with ExpressVPN is its cost, which higher than most other VPN systems. That said, it provides fast connection speeds and no lag time even between distant servers. With one of the widest arrays of streamed offerings, it may be worth it. 30-day money back guarantee but no free trial. IPVanish is fully compatible with the Amazon Fire TV Stick via a downloadable app from the Amazon Appstore. It provides solid encryption and does not log IPs, so it is safe as well as effective. The IPVanish VPN services allow access to five devices at on time. 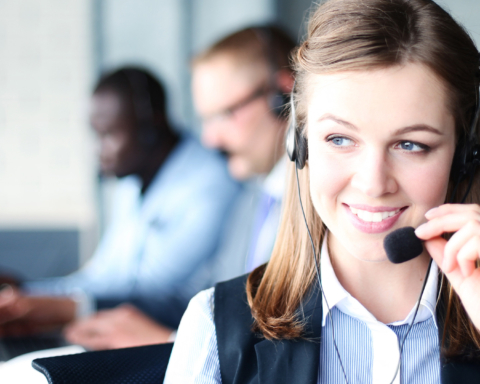 One issue is that numerous outlets have remarked on slow customer support from IPVanish. Although the cost for one month is the cheapest rate against comparable VPNs, the longest term is only for one year. 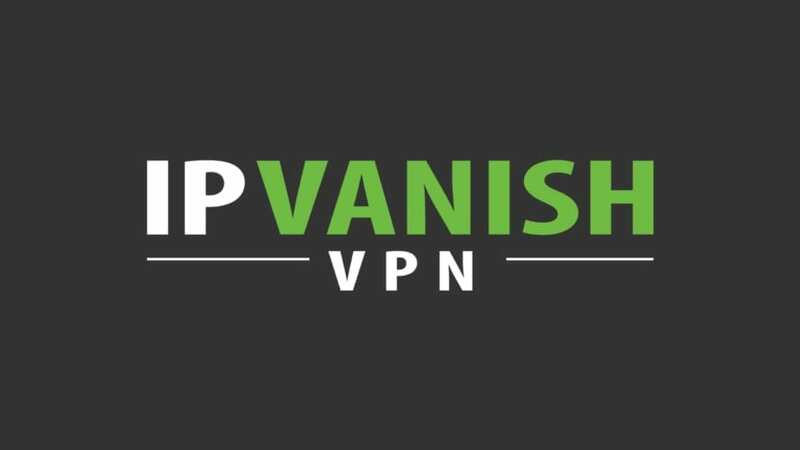 This makes IPVanish the most expensive VPN out there. IPVanish does not allow a free trial and only offers seven-day money back guarantee, which is the shortest return window among major competitors. 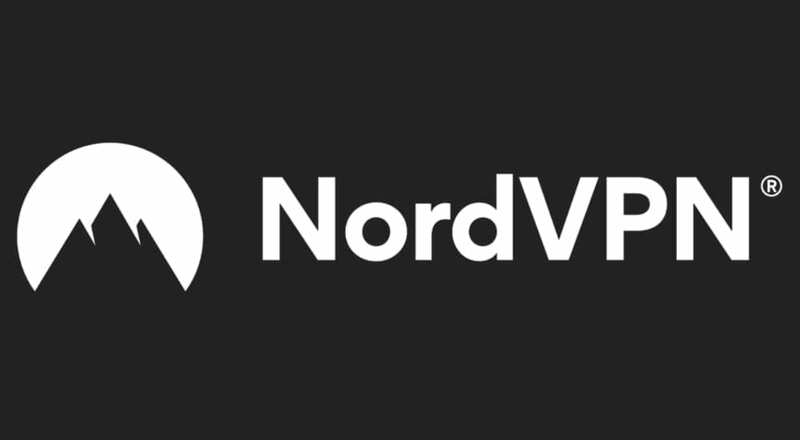 NordVPN is a well-established private network with over 5,000 servers in 60+ locations. It is directly compatible with the Fire TV Stick via a downloadable app available from Amazon. Based in Panama, NordVPN provides ultra-high-speed streaming, but there is a major variance between the reliability of its high and low performing servers. This becomes tricky as you cannot choose between them. It is one of the few VPNs that can access American Netflix and other high-end streaming services. NordVPN allows for up-to-six devices to connect at one time, all protected by double data encryption security. From a cost standpoint, NordVPN is on the high side and requires a three-year contract to get the lowest price. The low price is at the high end of long-term VPN service prices. 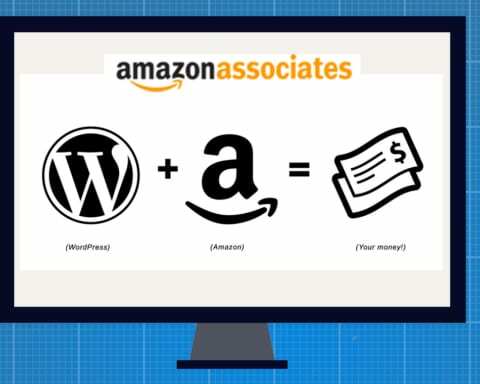 It offers a 30-day money back guarantee, and there is a free trial available if you can find it on the website.